The U.F.O. 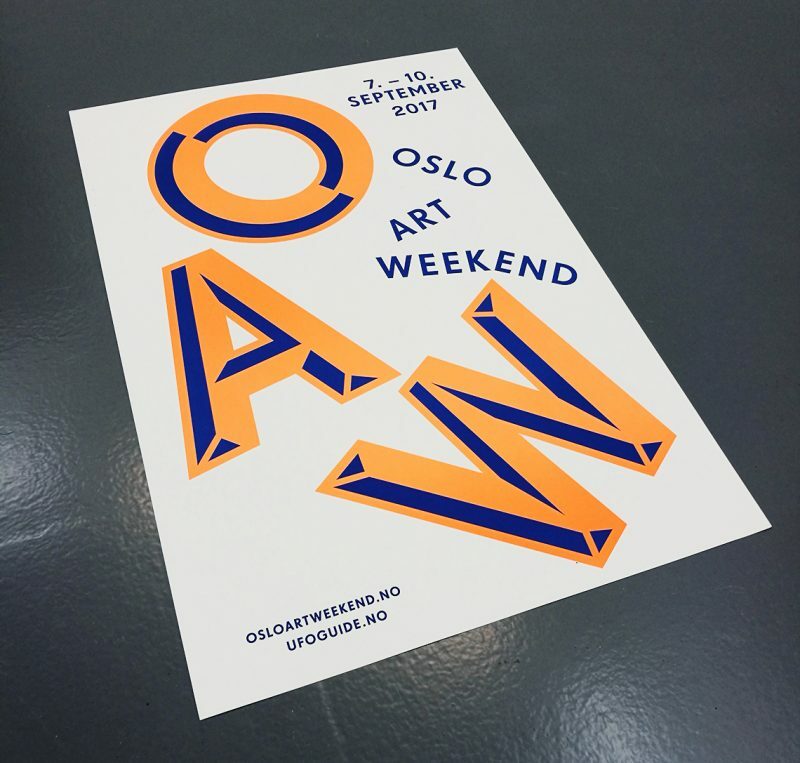 (Exhibition Guide for Oslo) is the trusty guide for any person planning to explore the ­contemporary arts-scene in Oslo, and by association take the pulse of the Norwegian scene at large. 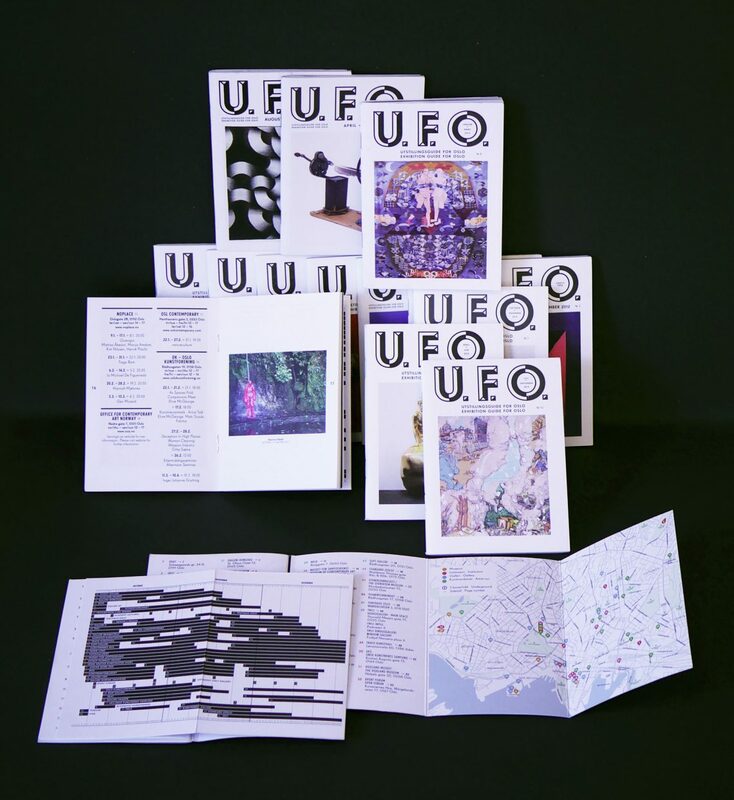 Within and beyond the main publication the UFO-profile has been continually developed to suit many side-projects, taking the initial concepts to places like the Venice Biennale and the Oslo Art Week. 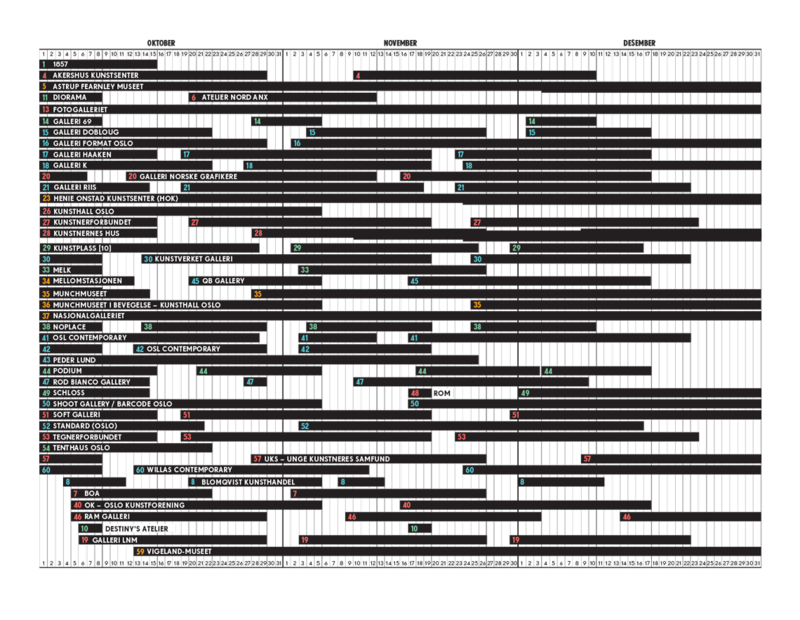 Published quarterly, the Guide provides the reader with an exhaustive list of exhibitions and events, presented as a comprehensive list with selected images, and as a easily referenced timeline. 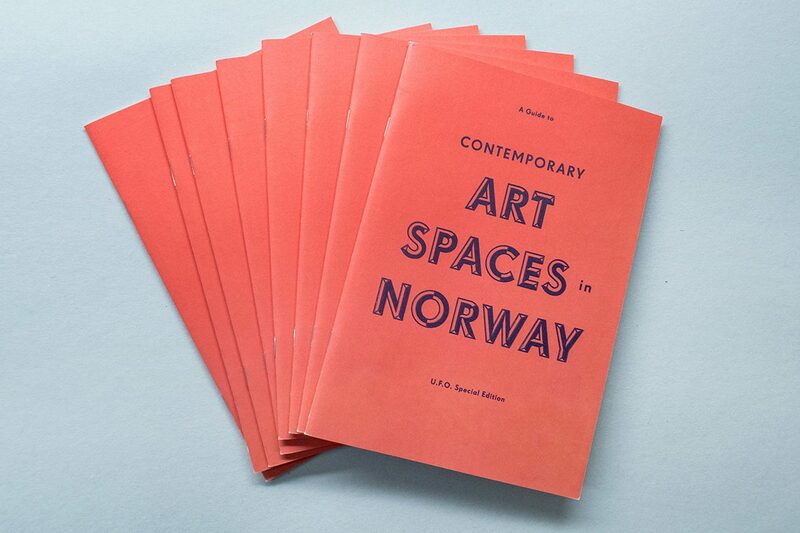 To further help the clueless it also contains a detailed map of Oslo, with all the exhibition spaces clearly marked. Definitely worth the price (its free). Born from an initial idea by Petri Henriksson (art director and lead designer) and Silja Leifsdottir (editor, jury-member and founder), its truly an amazing resource, and continues to have relevance in an age completely dominated by digital equivalents. 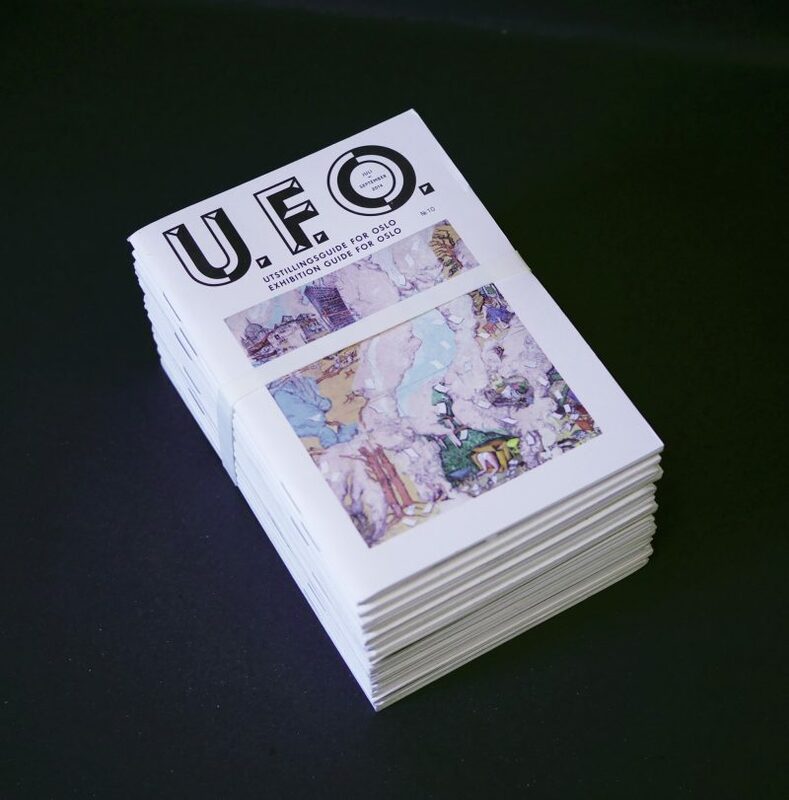 I am fortunate to have been working on the U.F.O. brand and publication since its very beginning. 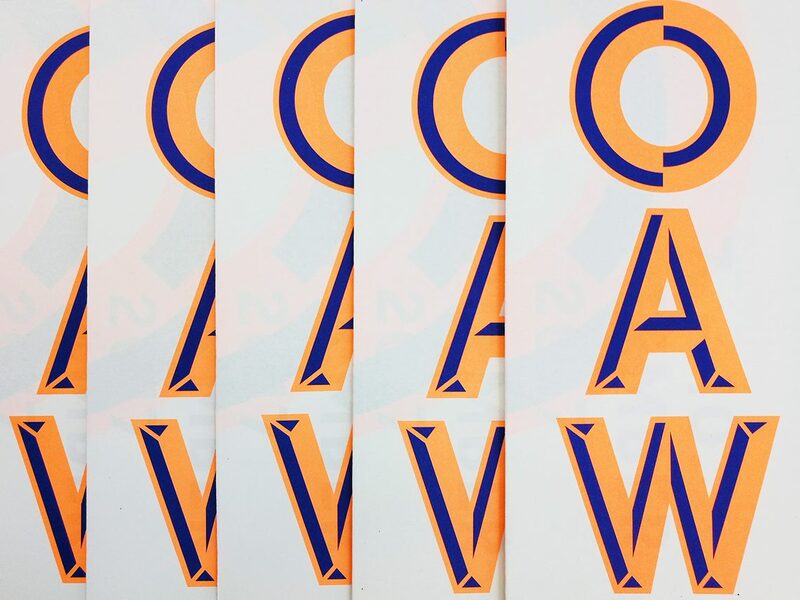 As part of Blank Blank, I now manage almost the entire production process of all printed matter, including layout, image-processing and information graphics, building upon the incredible work laid down by the jury and the whole U.F.O.-team.